﻿ Hotel Dingar, Mandalay | FROM $27 - SAVE ON AGODA! "Incredible value for money, helpful and friendly staff who o..."
Have a question for Hotel Dingar? 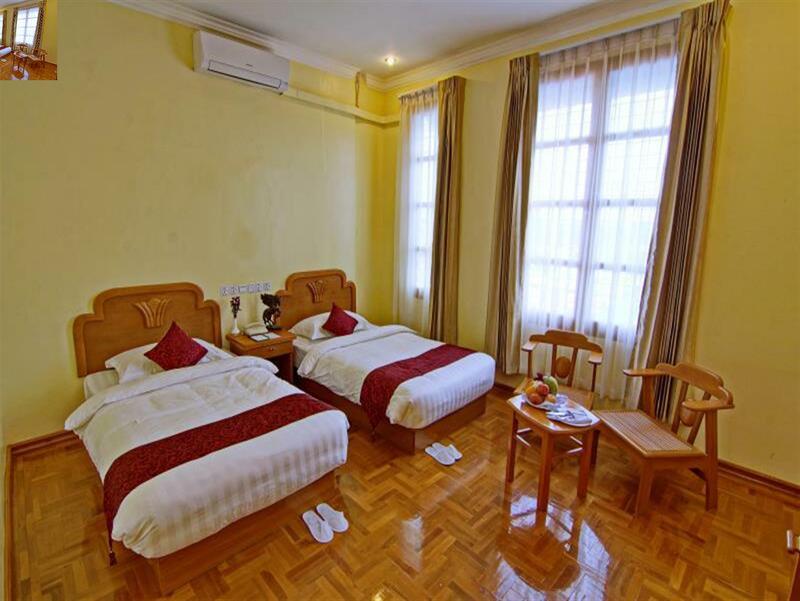 When visiting Mandalay, you'll feel right at home at Hotel Dingar, which offers quality accommodation and great service. From here, guests can enjoy easy access to all that the lively city has to offer. With its convenient location, the hotel offers easy access to the city's must-see destinations. 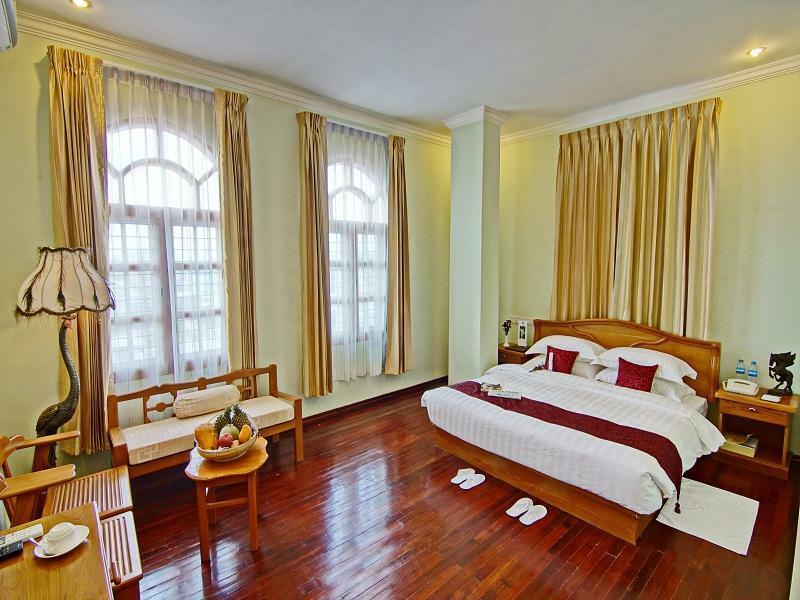 Hotel Dingar also offers many facilities to enrich your stay in Mandalay. Top features of the hotel include 24-hour room service, free Wi-Fi in all rooms, 24-hour security, daily housekeeping, fireplace. Hotel accommodations have been carefully appointed to the highest degree of comfort and convenience. In some of the rooms, guests can find television LCD/plasma screen, clothes rack, complimentary instant coffee, complimentary tea, free welcome drink. The hotel offers fantastic facilities, including massage, to help you unwind after an action-packed day in the city. 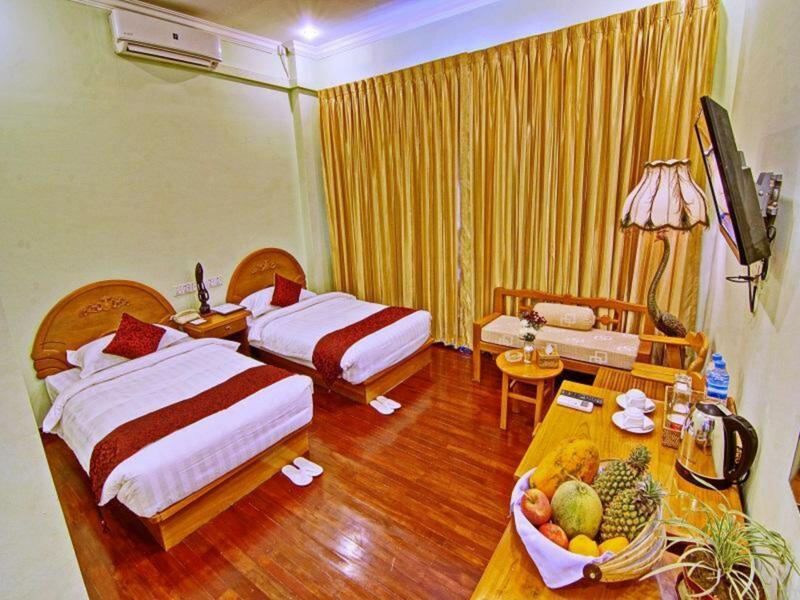 When you are looking for comfortable and convenient accommodations in Mandalay, make Hotel Dingar your home away from home. "Kindful and well-trained staff, big room, new & clean towels..."
Incredible value for money, helpful and friendly staff who organised perfectly our transfers. Very good breakfast. Thank you for your kind support to us. my stay in Hotel Dingar was fine, for the reasons already stated above. It is nice hotel for business trip. It is easy to visit city and sight seeing area. Uns hat es gefallen. Zwar nicht sehr zentral gelegen, daher etwas ruhiger. 오래된 건물이라 새로움이나 깔끔한 분위기를 원하시는 분에겐 부적격. 인테리어 곳곳이 티크나무로 마감하여 중후한 감 있음. 방이 넓고 바닥이 나무라서 깨끗한 환경에서 쉴수 있었습니다. 리셉션 직원이 필요사항을 적극적으로 도와주려 합니다. 가격대비 너무 좋은 호텔이네요.